In an effort to promote a uniform standard and single independent appeals service to cover Private Parking, the British Parking Association will be holding a summit in London on Wednesday 11th May. The BPA has called the Summit with the aim of facilitating a full debate around the management of parking on private land and to discuss the Government’s response to its consultation regarding off-street parking issued last March. The BPA wants the Government to establish a single standard setting body with an independent scrutiny board which would deliver a single code of practice and a single independent appeals service for consumers. 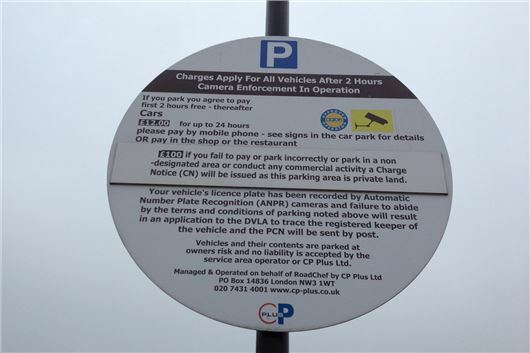 The BPA believes this needs to be in place to tackle the many mixed messages and misunderstandings about private parking. It is expected that the DCLG will announce reforms for parking on private land at the Summit.